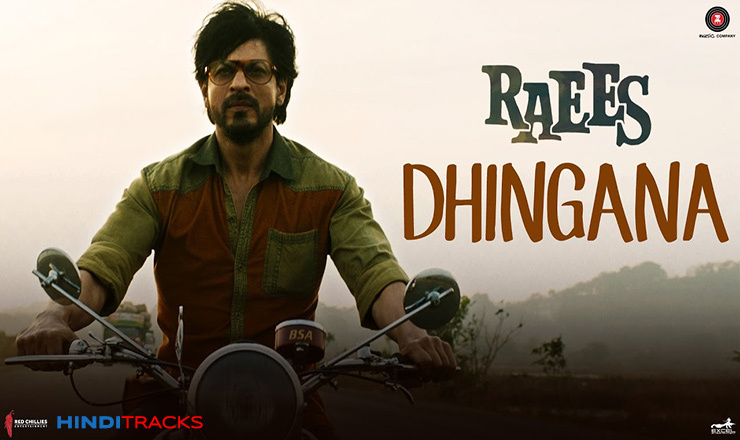 Dhingana Hindi lyrics from movie Raees. The song is sung by Mika Singh, Music composed by Omgrown and lyrics are written by Mayur Puri. Starring Shahrukh Khan and Mahira Khan.